One of the best ways to buy local beef is straight from the source. Check out our Ohio Freezer Beef Directory to find farming families selling their product near you. 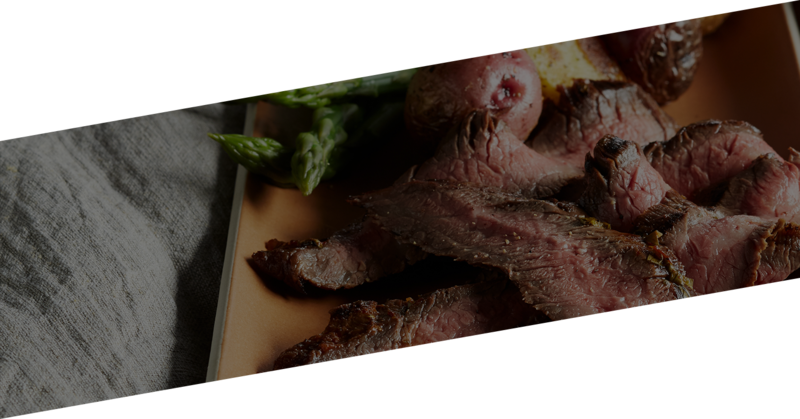 Explore beefitswhatsfordinner.com to get better acquainted with more beef cuts. You might find a new BFF (beef friend forever). Follow the easy 3-step guide to cooking beef any which way you please. Grill it, skillet or braise it, show off your skills tonight. The Beef. It's What's for Dinner recipe library is overflowing with quick & easy meals your family will love. Search by cut, cooking method or meal type! What goes great with beef? Wine! Learn how to pair these flavors for the perfect meal. These two were meant for each other. 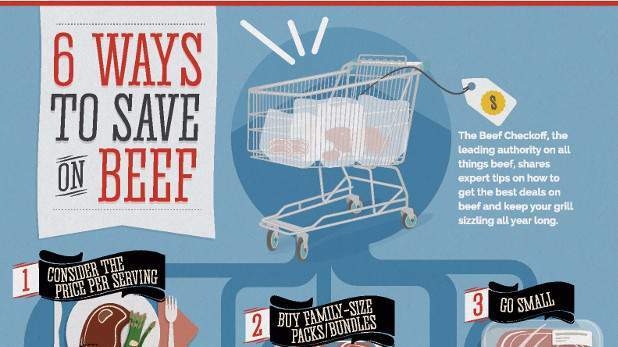 Get our top six tips for getting the most value and enjoyment out of your beef purchase. We have the expert tips to help you save. Safety first! Our first priority is to provide you delicious, safe beef. Keep the food safety chain going at home with these important tips.